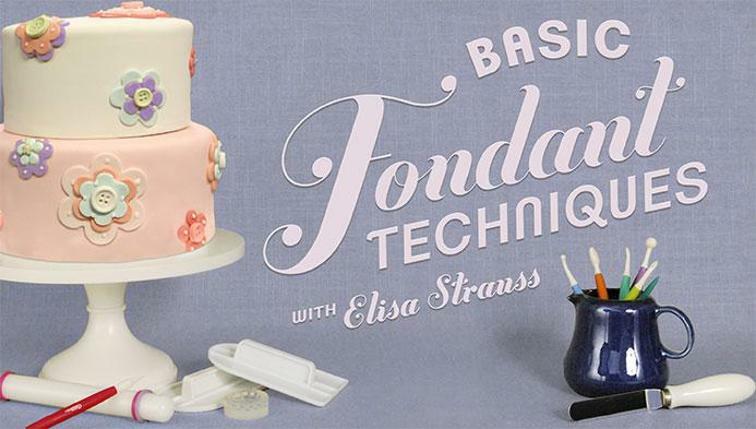 Living in a regional town there's not much competition in pricing for cake decorating tools and consumables. When there is a special it usually sells out super fast or there is a catch like the expiry dates are too soon. So that's why I shop online often. I use Australian businesses so the money is still going back into our economy. And postage still means local Cairns Postal Service workers are benefiting. I only use suppliers that offer flat rate postage of $8.95 and goods arrive within a week. That usually narrows it down to businesses on the East Coast as Western Australia postage times can feel like forever even when paying extra for express post. 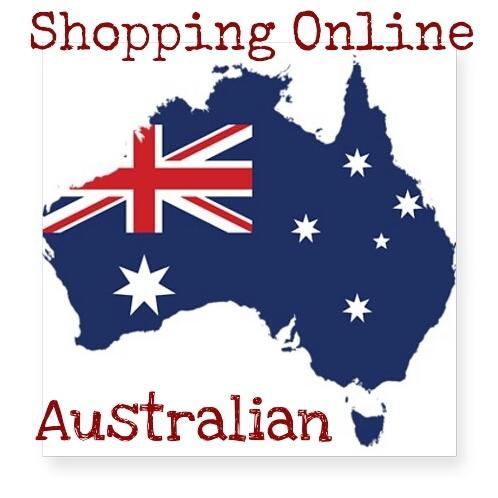 I shop from about 3 different favourite sites at the moment. They all offer different benefits so depending on what I need, how much I am ordering, and item price I will choose one over the other. Each store has their own tips and hints, and some even have video instructions on how to use their products. It's also good to know, when buying online from Australian businesses your covered under the Australian Consumer Law so if anything goes wrong your protected and they have to pay for postage for incorrect or faulty returns. This is my personal favorite for orders less than $150. Postage is a flat rate of $8.95 Often their stocked brands are cheapest compared to others but they sometimes lack variety. Not all Wilton colours are available but they are cheaper than the other shops and nearly 50% cheaper than the mark up in prices locally. They have recently started stocking a more affordable brand of Tylose (cmc) which is great news for Tropical Australian cake decorators. Baking Pleasures also has a great rewards system where you can get cash bonus points to use on future orders. This online store certainly seems to have the biggest variety and new arrivals are always coming. [Edit June 2014] At first their site is a little cumbersome to work out how to navigate through and search for items The new format is a lot easier to use and fast becoming my favourite supplier..
Popular brands like Wilton, Bakels etc are usually more expensive than Baking Pleasures however they have more variety e.g wilton Teal and Turqoise gel colours. Prices are still a big saving compared to local. They also stock cheaper generic brands of Tylose /CMC at a great price. The biggest bonus is if you spend $150 your postage is free. That's why I often suggest to pool in with friends to save on postage. 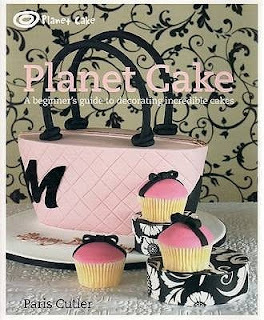 Now there's also another online store I love, not so much cake decorating, but their cake decorating books are the cheapest I have seen and I have ordered all my Planet Cake books from there! I am talking about Fishpond. There is pretty much all sorts of products available from books to toys to electronics. My favourite part is postage is free and all purchases (even if shipped from their overseas warehouse) are covered under Australian Consumer Law. Again another reason to shop from Australian online stores!